Chocolate Truffle cakes are popular among every repertoire of richly decadent goodies found on earth. 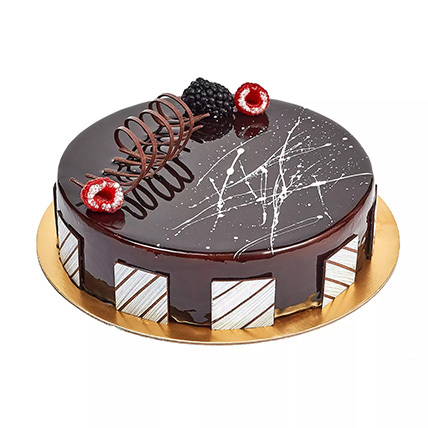 Chocolate truffle cake is an irresistible option that serves as an excellent dessert to satisfy your taste buds. Its taste and richness of chocolate can leave anyone asking for more. Indulge in this chocolaty affair with your loved ones.